Lightweight, comfortable and protective, there's no compromising with these Ghost Pro Shin Guard in Black, Dark Grey and Clear Onix from adidas. 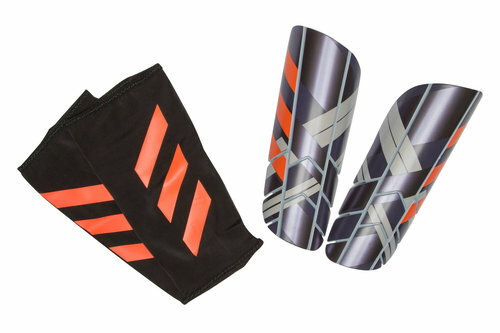 The anatomical and flexible design of these adidas shin guards fits the contours of your leg for targeted cushioning and a comfortable fit. 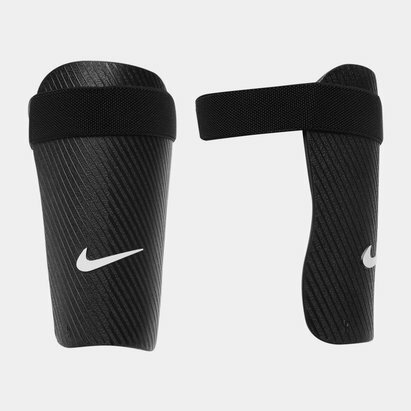 A lightweight, breathable compression sleeve with pocket to slide the pads in helps keep the pads in place, meaning there's no aggravation from a strap going across the back of the calf.